photo by Sierra Hills Photography 2015. 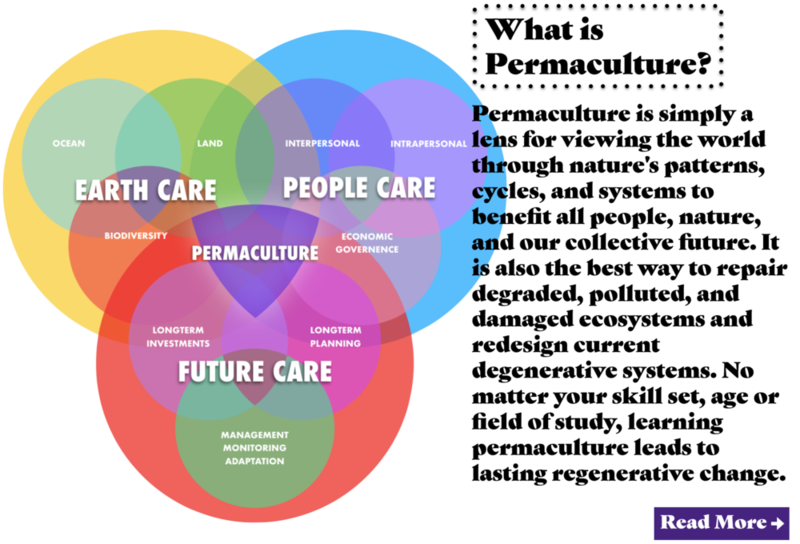 The Permaculture Student series is a landmark in the evolution of human-ecological relationships, and this latest installment raises the bar even higher than the last. Visually compelling, intellectually enriching, and endlessly motivating, this book will enhance the resilience of people of all age groups and backgrounds for decades to come. Whether you are new to permaculture or well-seeped in its principles, The Permaculture Student 2 condenses a wealth of information into an easily digestible and thoroughly engaging format that is sure to give any reader new points of reference and insight. Thank you for dropping by! Did you notice the FREE books and videos above? 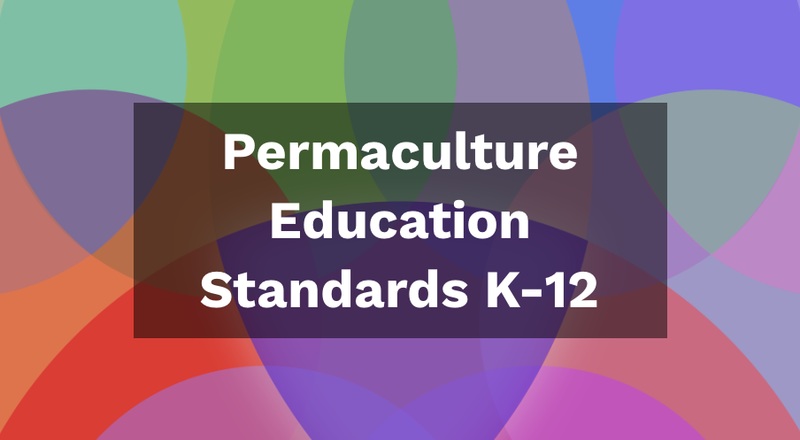 Feel free to signup & learn what permaculture means in a professionally developed curriculum designed for an academic setting - see what clarity, practicality, utility, and hope these books hold for you and your community. I hope you can bring the regeneration into the forefront of your daily life.